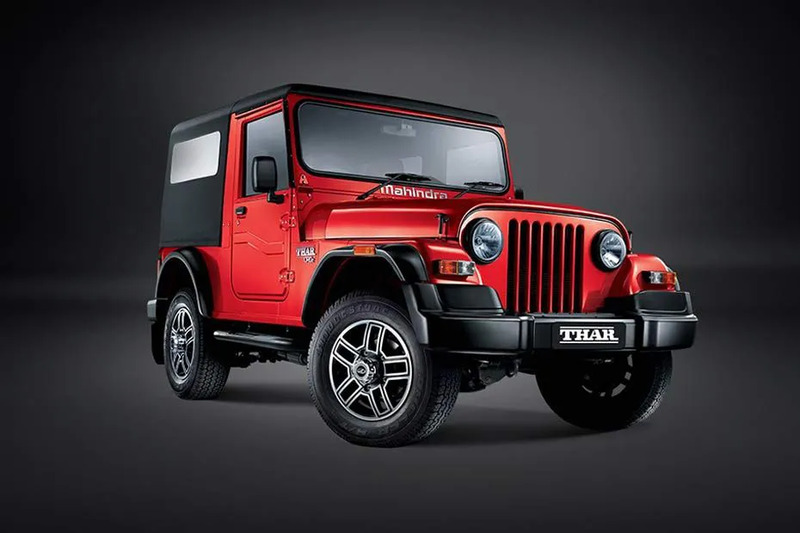 The Mahindra Bolero is one of most loved about cars in India. 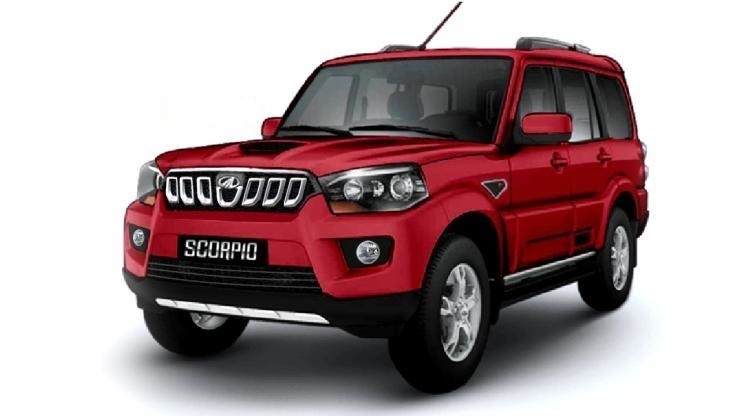 Mahindra Bolero comes in multiple variants that differ per se specifications and features . 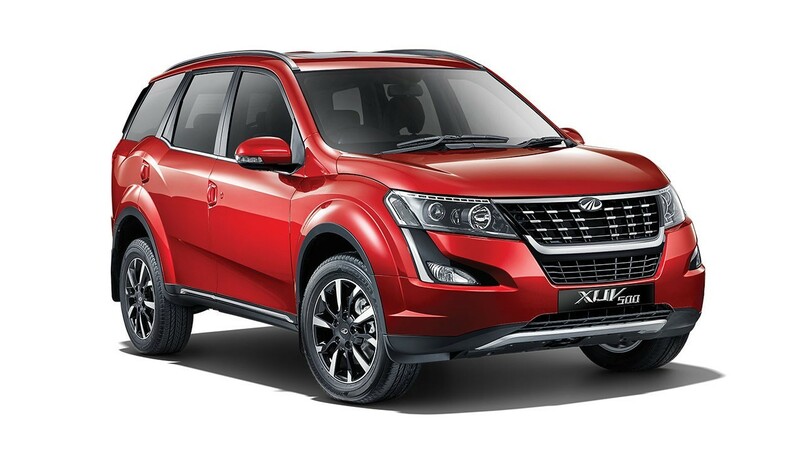 Its variants are offered in 3 different options with the engine displacement 1493 CC . It comes with manual and automatic transmission options. The mileage for the same 16.5 kmpl. It’s pricing starts off from Rs 7.4 L onwards up to 8.4 L.